Have you heard about the controversy in Florida? 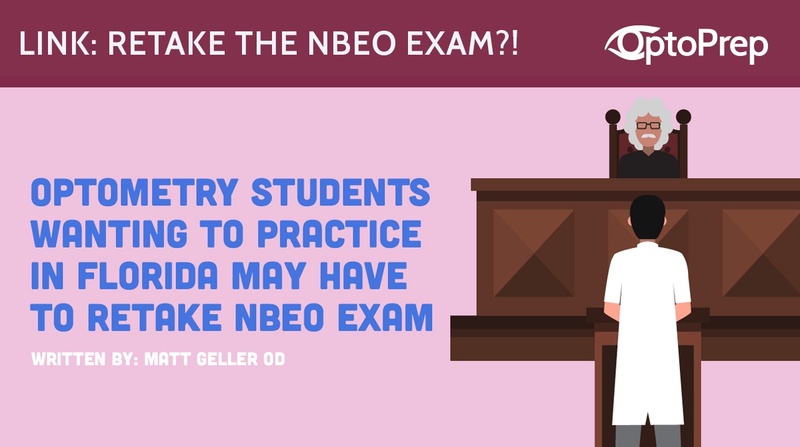 A recent court motion may require that new and upcoming graduates retake all parts of the NBEO exam if they intend on practicing in Florida. Apparently, the law states that the Florida Board of Optometry must certify an applicant as eligible for licensure prior to them taking the NBEO exam. As we all know, optometry students do not typically apply for licensure until after they've taken the NBEO and met requirements for graduation. Hiring eyecare professionals can be a massive headache. Luckily, there are several services out there that can help you attract the right talent. 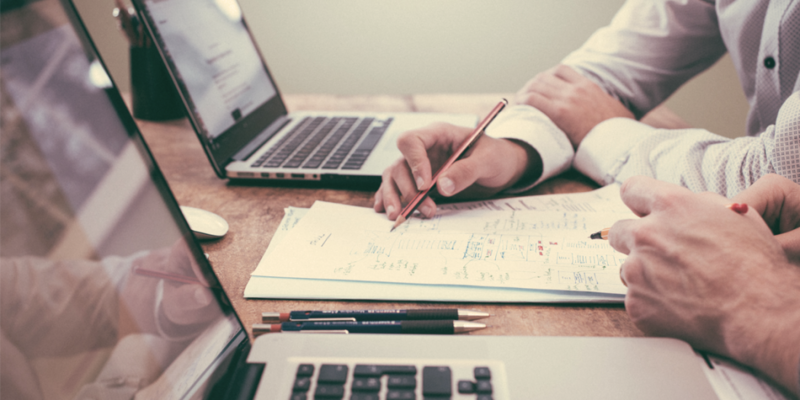 Some of the services allow you to post your job, others allow you to reach out to candidates actively, and others will automate the job posting process across the internet for greatest exposure. High-paying jobs tend to come with a great deal of stress. It’s a trade-off: If you want to make a lot of money, you have to be willing to work long hours and put up with incredibly stressful career paths. What if I told you that not only is the field of Optometry a fullfilling job if you have the passion for it, but the LEAST stressed job ranked recently AND you get paid very well. Would you believe me? We all know that there are many different signs, symptoms, causes, and treatments for dry eye syndrome. What tests do you feel are the most important when evaluating a patient that present with complaints that are likely caused by ocular surface disease? Most clinicians will stain with sodium fluorescein, looking for SPK and measuring TBUT. 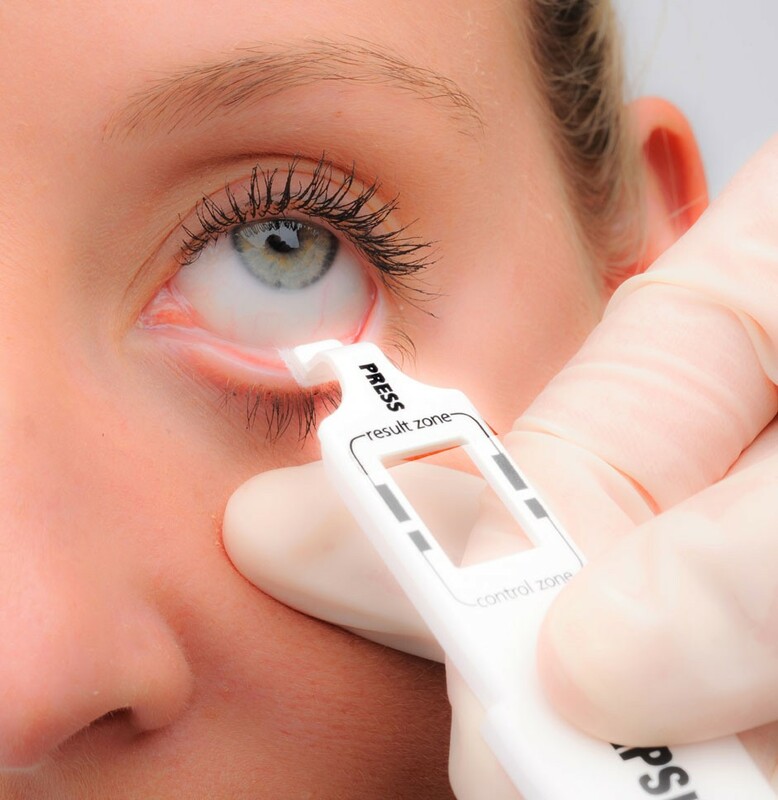 It is also common for ODs to apply pressure to the lids to check for meibomian gland disease, when evaluating their dry eye patients. 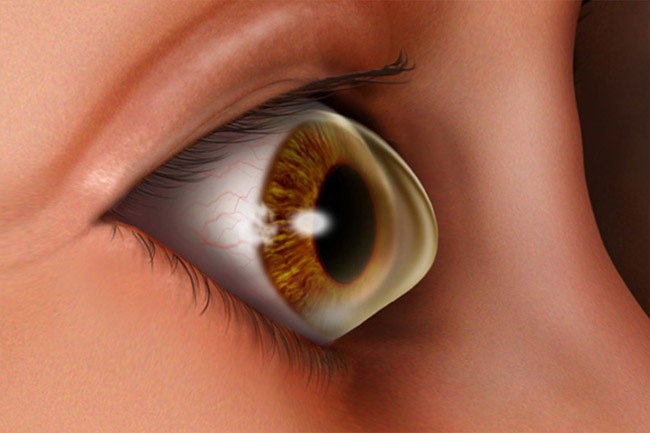 Do you check for such things as lid wiper epitheliopathy, or measure tear osmolarity, or determine the presence or absence of ocular surface inflammation? 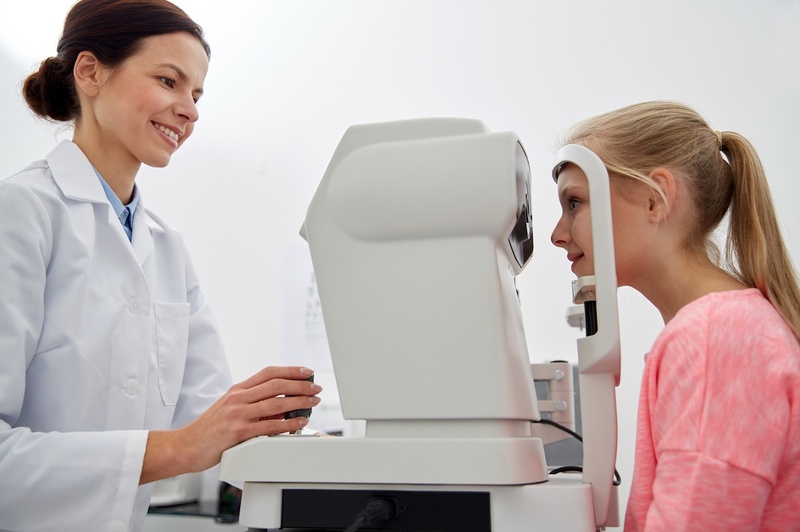 This article provides an in-depth look at how to add these three steps to your examination of dry eye patients to better help determine the cause and appropriate treatment for each individual. 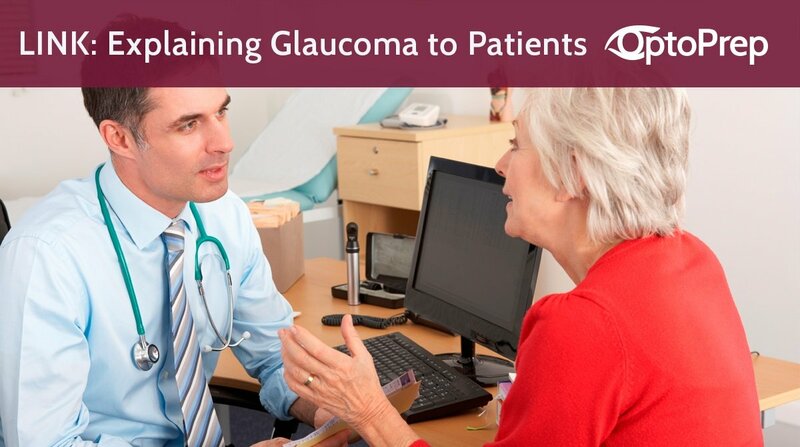 Go read the full article from reviewofoptometry.com. 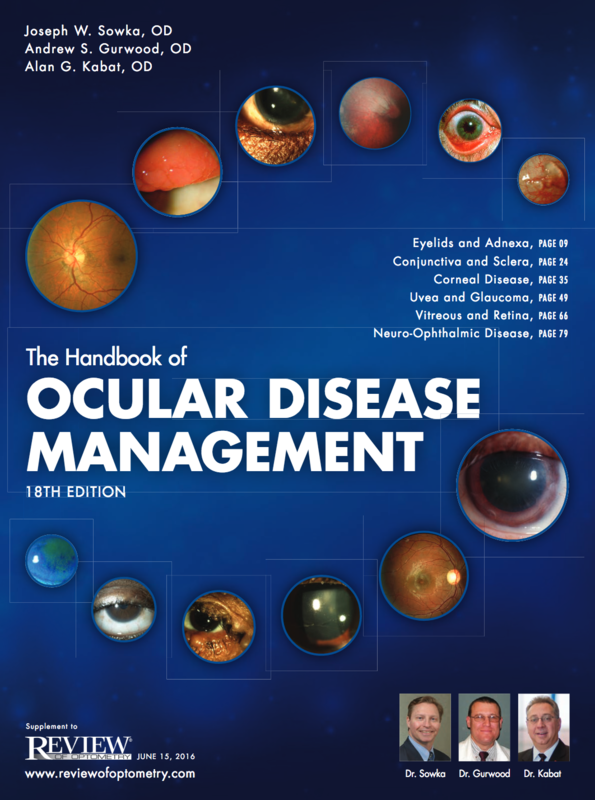 My favorite optometric publication; The Handbook of Ocular Disease Management, published annually in Review of Optometry is now digitally available! This handbook reviews some of the most important and most common clinical conditions that you will see in practice, along with an overview, the pathophysiology, how to manage the condition, and appropriate clinical pearls. Every optometry student and optometrist should keep this publication handy to refer to as needed! Go get it here. Are you thinking about a potential residency in pediatrics, or considering a position in an office that sees a lot of children? Ever wonder what a day as a pediatric optometrist would look like? T his article by Dr. Kathleen Foster Elliot, O.D., breaks down the reasons why working with children can be "the best of times and the worst of times!" 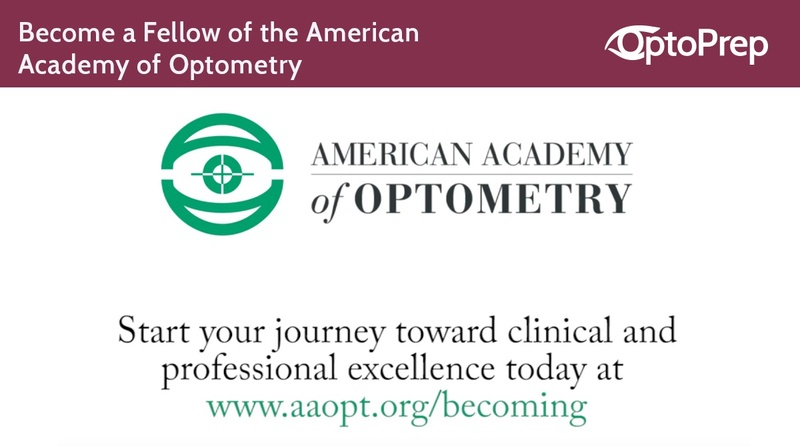 Last month I became a Fellow of the American Academy of Optometry. I'm not going to lie, the process was tough! I had to write three case reports and a review of my residency, have them reviewed by a panel, and then re-submitted with appropriate edits. After all this was complete, I studied arduously to prepare for the oral portion. The final piece was the oral exam at the Academy meeting in Anaheim. Although it was a lot of work, it was so worth it! I am so proud to now have those extra 4 letters after my name, F.A.A.O.! Are you thinking about potentially becoming a Fellow? Watch this video to see why your colleagues decided to make the same decision that I did, and what F.A.A.O. means to them. Clipper's point guard, Chris Paul has been arguably the league's best player, and his 2016-2017 season is off to a fantastic start. Why does he believe he's been so hot in the first games of the season?! An offseason LASIK procedure! Paul shared with reporters that for several years he's been cheating his way through eye tests and squinting to see play calls from the sidelines. He was always too afraid to have corrective eye surgery and was not a fan of contact lenses. He believed that as long as he could see the basketball hoop, he'd be fine! 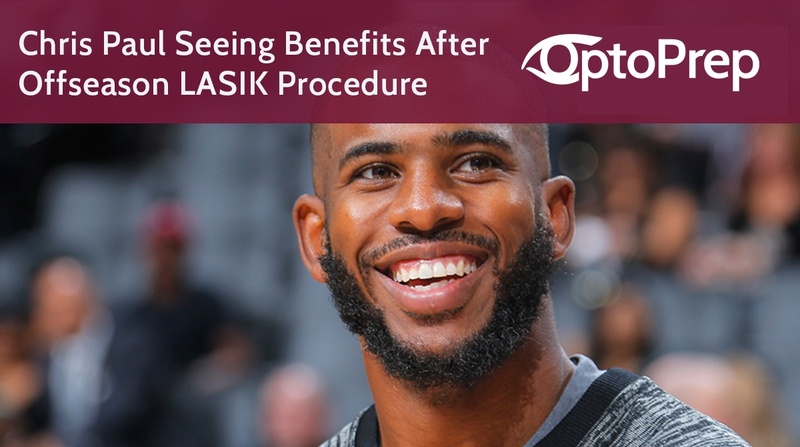 Although this is an unlikely explanation of course, other NBA stars such as Amar'e Stoudemire, Richard Hamilton and even Dwayne Wade have credited LASIK with helping them on the court. I wonder what CP3's refractive error was before surgery!